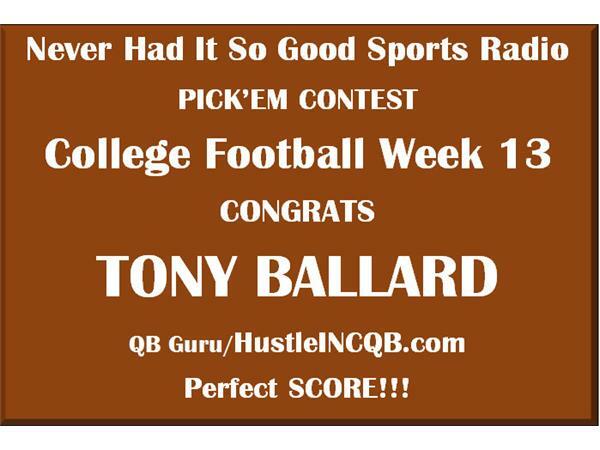 Never Had It So Good Sports Radio SHOW CFB Recap tonight. We get started at 730pm!!! !